We believe that in order to be successful, we need to stop & analyze our business, production & service & results compared to our competition & within our industry. I have to admit, so far, we are not doing that bad: selling for a full 1.08% higher & nearly a month faster. Curious about how affordable housing is across Canada, well here is the breakdown by urban cores across our great country as of June 2018 from CREA. 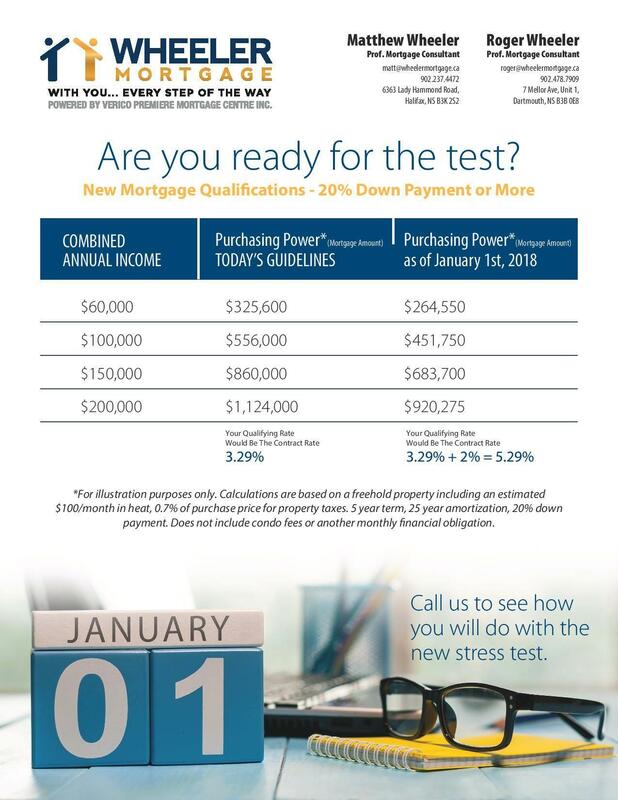 As outlined in the following details, the stress test will directly effect how much mortgage borrower's can qualify for. In many cases, this will not be an issue - however, if you are looking to purchase, renew or refinance your mortgage in 2018, it is important that you speak with a Professional Mortgage Consultant regarding your specific situation, prior to the January 1st 2018 deadline. If required, a pre-approval can be submitted up until Dec. 31st 2017 - this will allow for an additional 120 days to finalize a transaction, under the current rules & regulations. 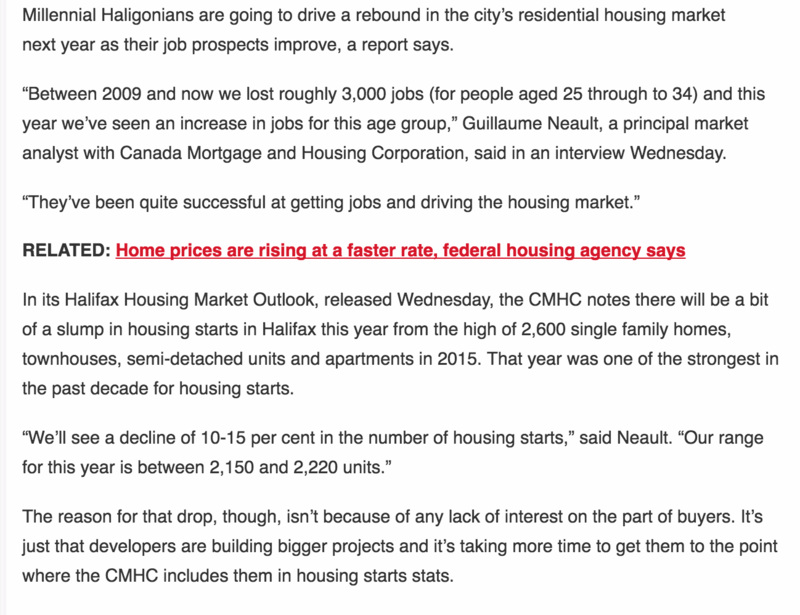 One of the key elements of Nova Scotia's low cost of living is the affordable housing. 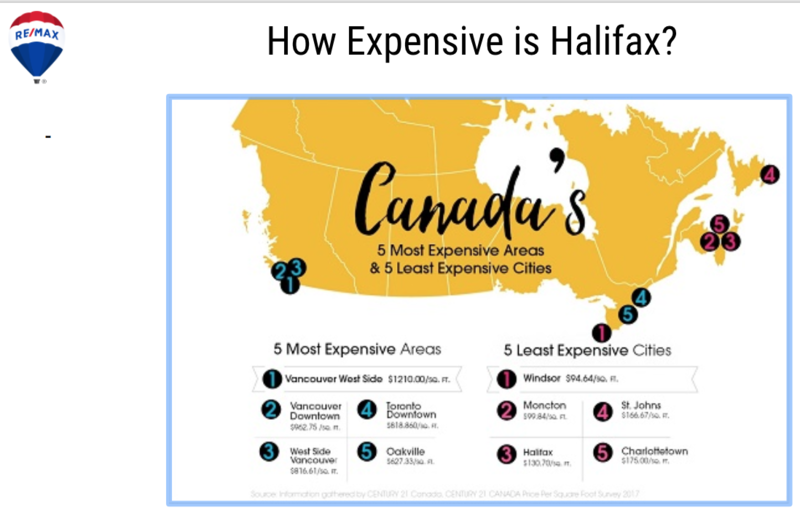 The average price to purchase a house in the Halifax area is just under $300,000, while a similar sized home in some of Canada's other major cities can be expected to cost up to twice that amount. 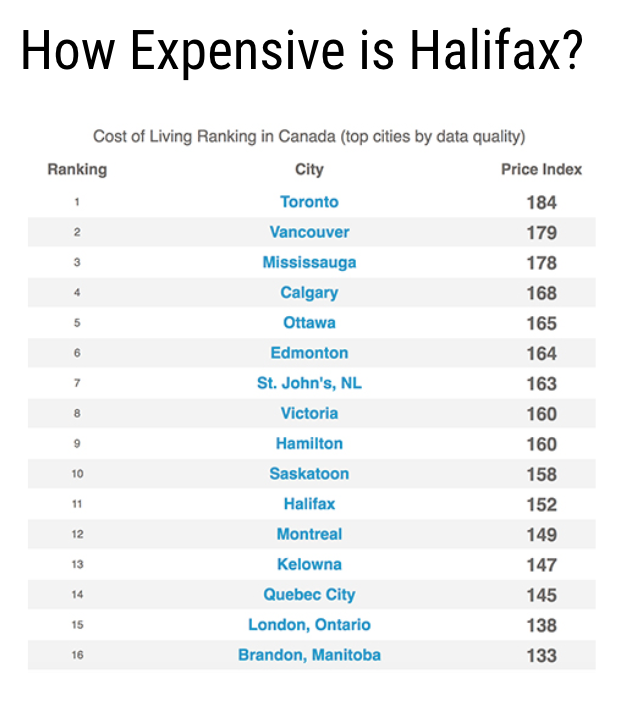 It is still often cheaper to own in Halifax than it is to rent! ( average cost of a 2 bedroom apartment is $1230/month while 3 bedroom units average $1850/month via Narcity ). 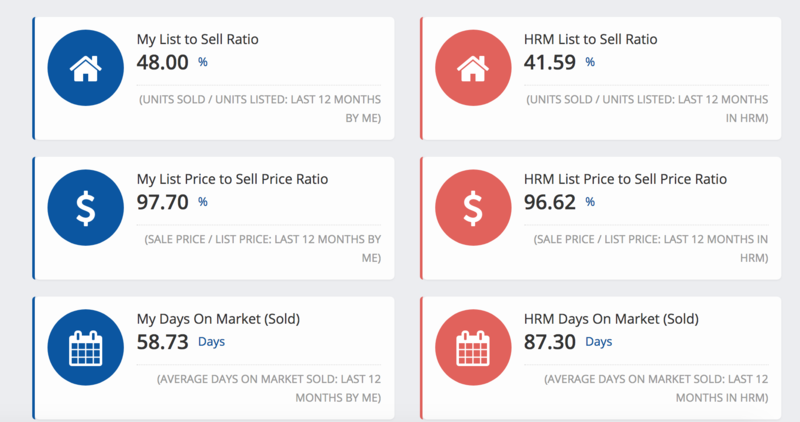 Helping you find the right housing data & insights on a particular Canadian housing market. 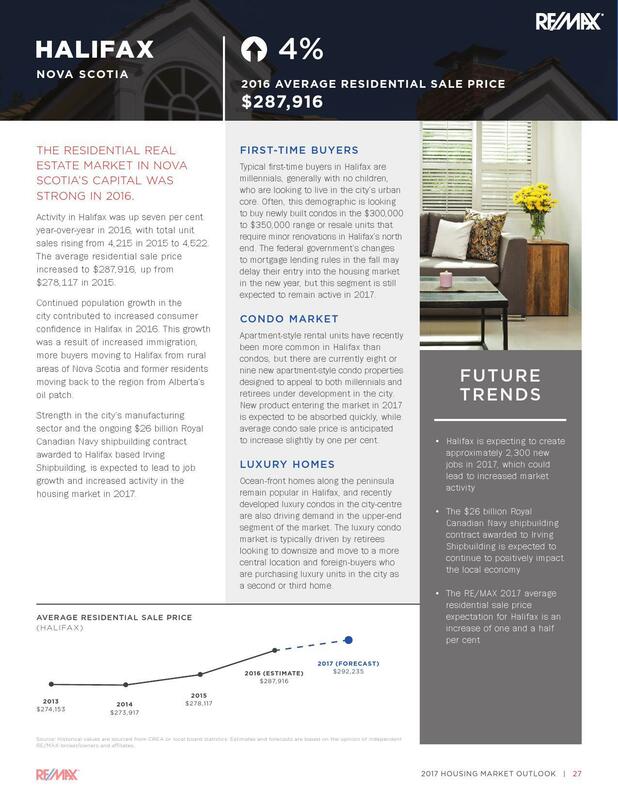 CMHC's Information Portal provides you with a comprehensive overview of new housing, the rental market, & econimic & demographic trends. 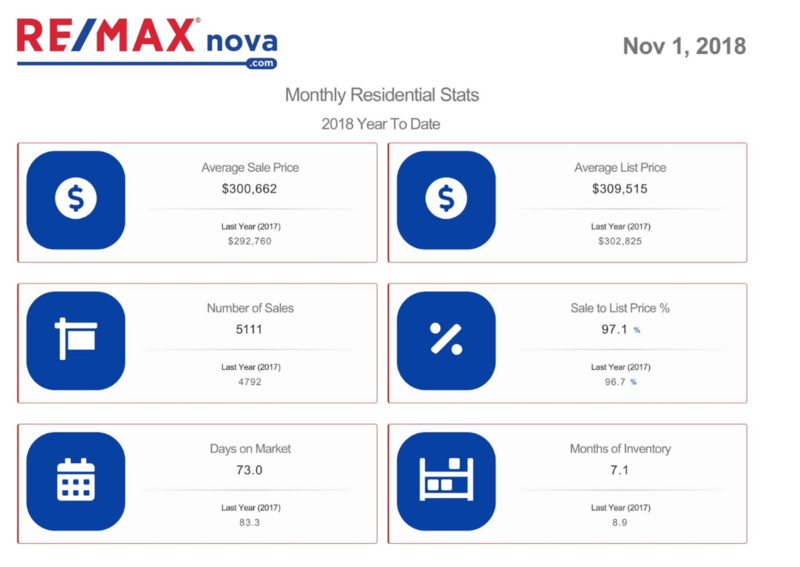 Nova Scotia Is Seeing Some Gains! Positive international immigration overshadowed losses due to inter-provincial migration, resulting in a net increase of 920 people to Nova Scotia's population in the third quarter of 2016. This was more than 3X the net gain from the previous third quarter. 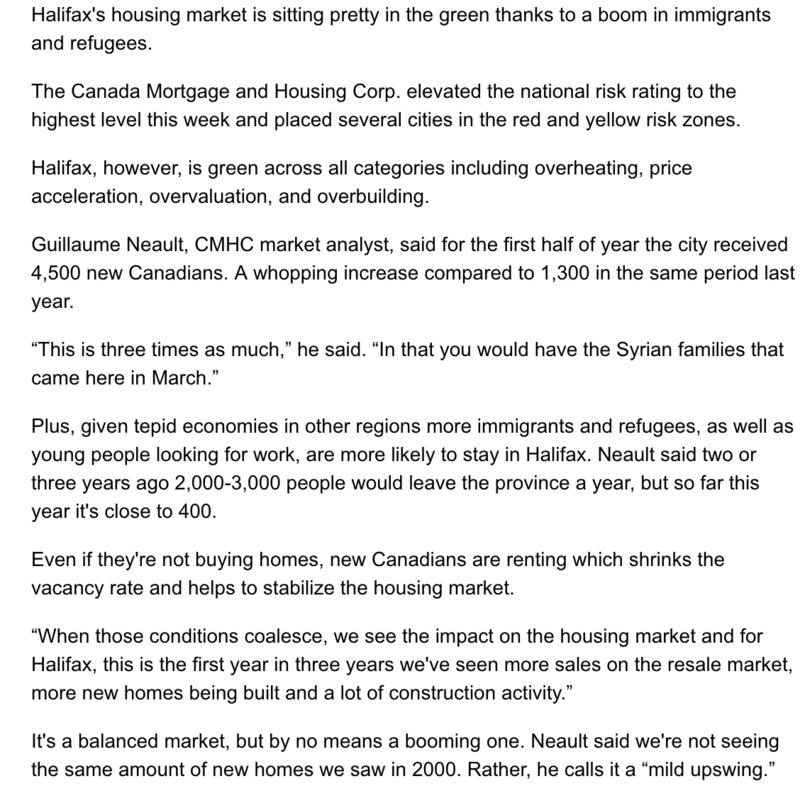 Some 4,986 people moved to Nova Scotia from other provinces in the third quarter of 2016. This was up 11.5%t from a year earlier. More people came to Nova Scotia from Alberta New Brunswick, and Prince Edward Island compared to a year earlier. A total of 5,074 people left the province for elsewhere in Canada in the third quarter, a decrease of 0.9% from the same period in 2015. Fewer people leaving for Alberta offset an increase in migrants to Ontario. The result was a net loss of 88 people from Nova Scotia's population in the third quarter. This was a decrease of 86.4 per cent from the third quarter of 2015.
International immigration added 1,008 people to Nova Scotia's population in the third quarter of 2016. This was an increase of 6.2 per cent from the same period in 2015. The unemployment rate in Nova Scotia was 8% at the end of December 2016, up 0.1 percentage points from the previous month BUT still one of the lowest levels of the past 8 years! The unemployment rate was generally trending down over 2016, finishing the year 0.6 percentage points below where it began. 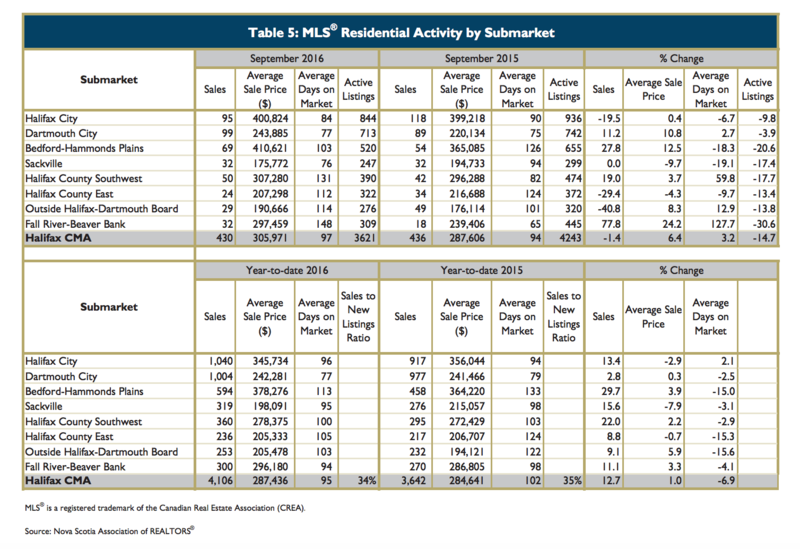 Detached home sales in all of 2016 numbered 7,685, an increase of 5.7% from the previous year. 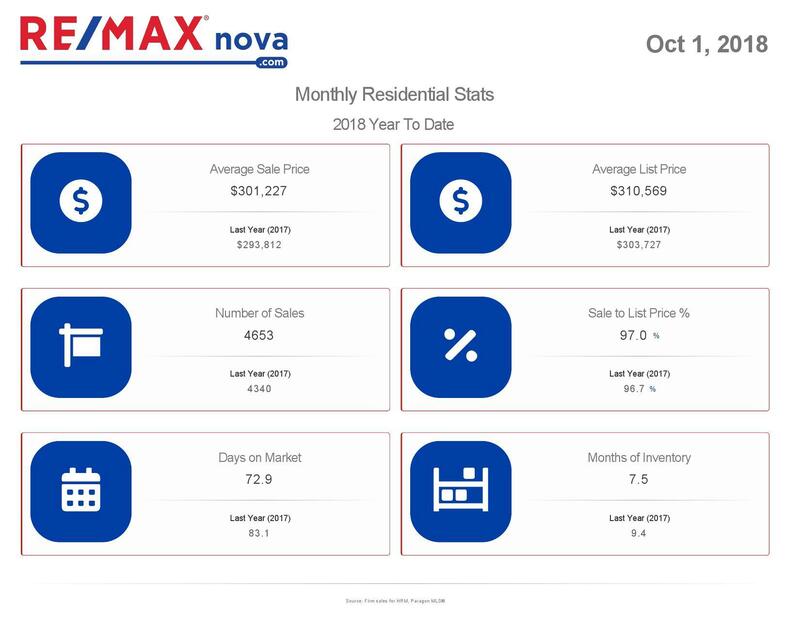 Single detached sales activity was up from year-ago levels in Annapolis Valley, Halifax, Nova Scotia- Dartmouth, Nova Scotia and South Shore, but decreased in Cape Breton Island, the Highland Region, Northern Nova Scotia and Yarmouth, Nova Scotia. 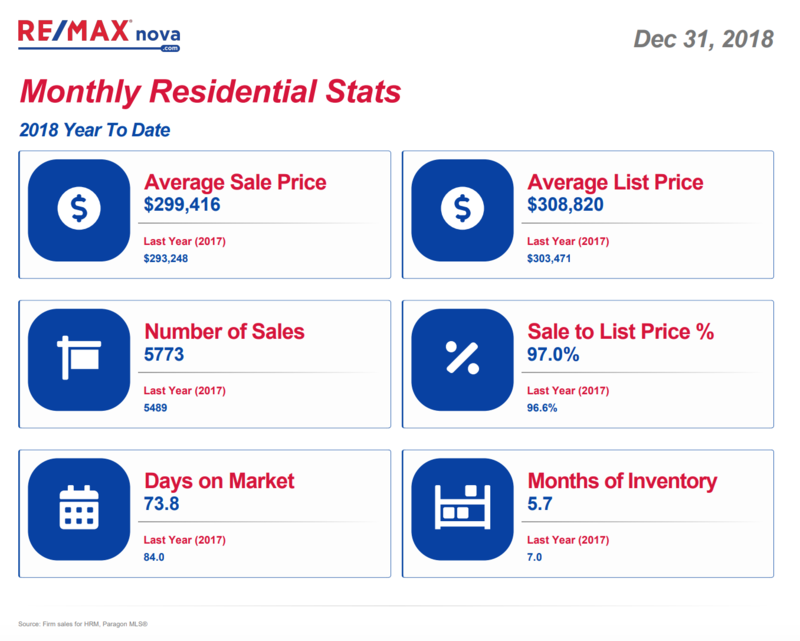 Sales activity was down from a year earlier in the price range below $200,000 but was up for all price ranges above $200,000 during the fourth quarter of 2016. 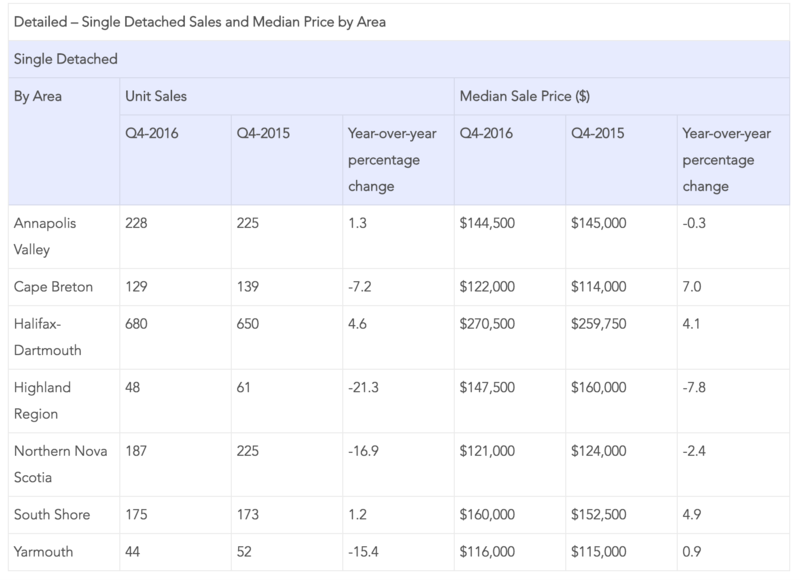 The tightest segment of the market for single detached homes was for properties priced below $125,000 in the fourth quarter, where demand was strongest relative to available supply. 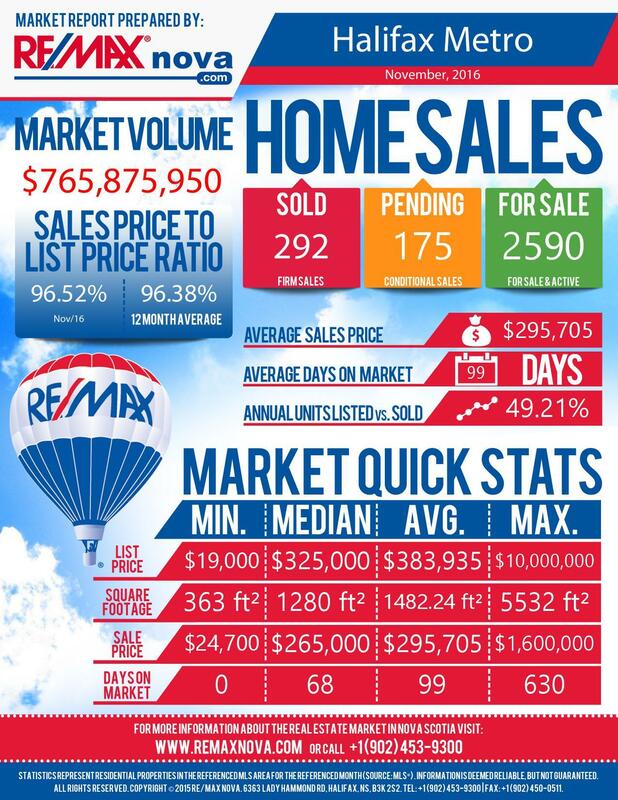 Homes also spent the least amount of time on market before selling in this price range during the fourth quarter. Sales are forecast to rise in Manitoba (+4.0%), Quebec (+5.8%), New Brunswick (+6.1%) and Nova Scotia (+4.9%). In the latter three provinces, activity has been slowly but steadily gaining momentum, and 2016 is expected to mark a multi-year high for annual sales. 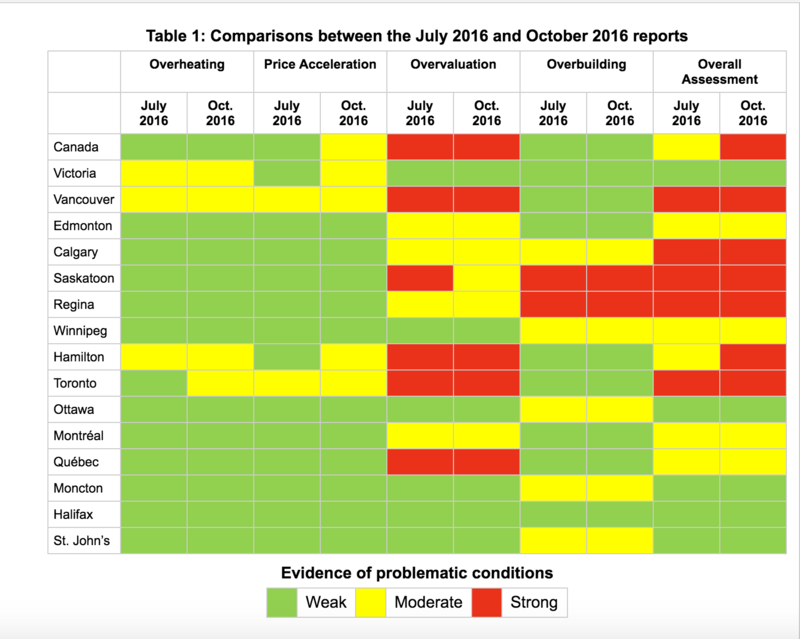 In 2015, high demand and low supply continued to characterize Vancouver and Toronto’s Housing Markets, and the limited inventory of single-family homes pushed prices higher. 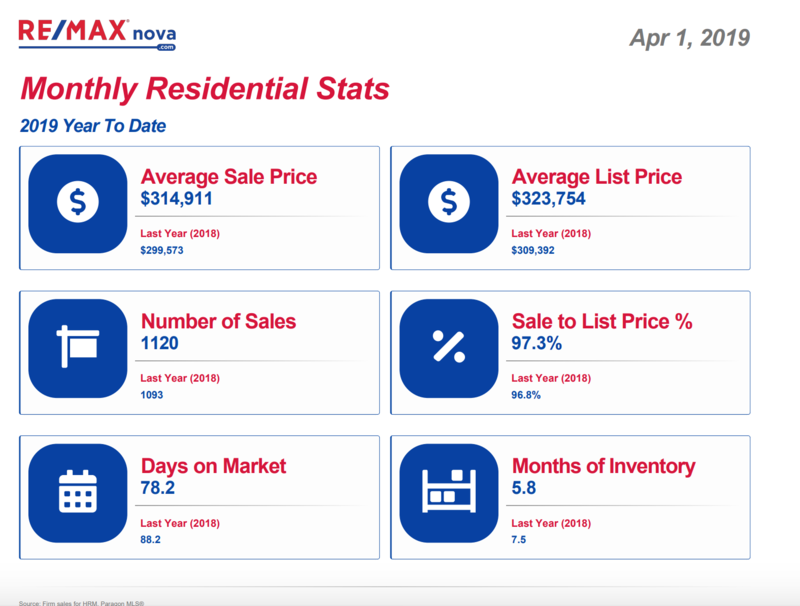 The Greater Vancouver Area saw a 17 percent increase in the average residential sale price and the Greater Toronto Area followed closely behind with a ten percent increase. 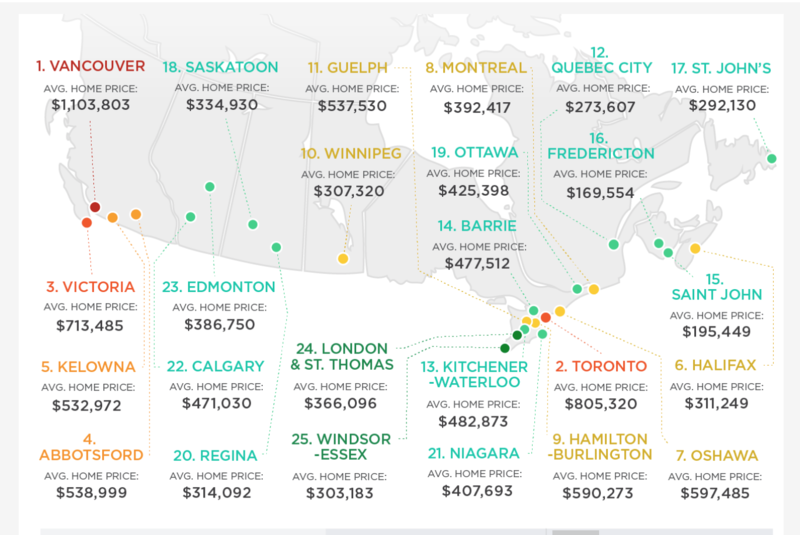 These markets are both expected to continue to see price appreciation, and regions outside of Canada’s highest-priced cities reported a spill over effect from the price increases. 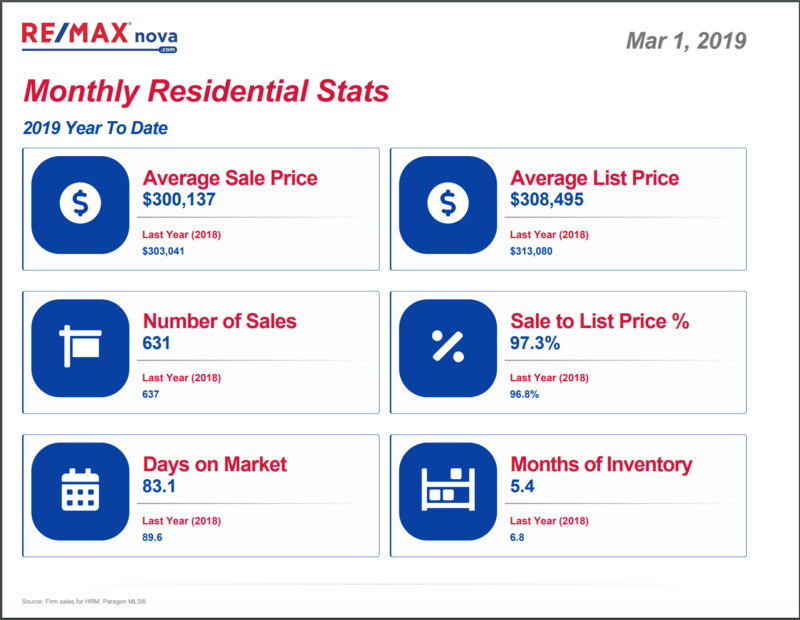 In 2016, RE/MAX average residential sale price expectation for Canada is an increase of 2.5 percent as Canadians continue to see home ownership as an important milestone as well as a good investment. As a seller of a home, it is important for you & your agent to know who you are marketing your home too & how to attract them to your home. NSAR examined research on key demographics in Atlantic Canada. 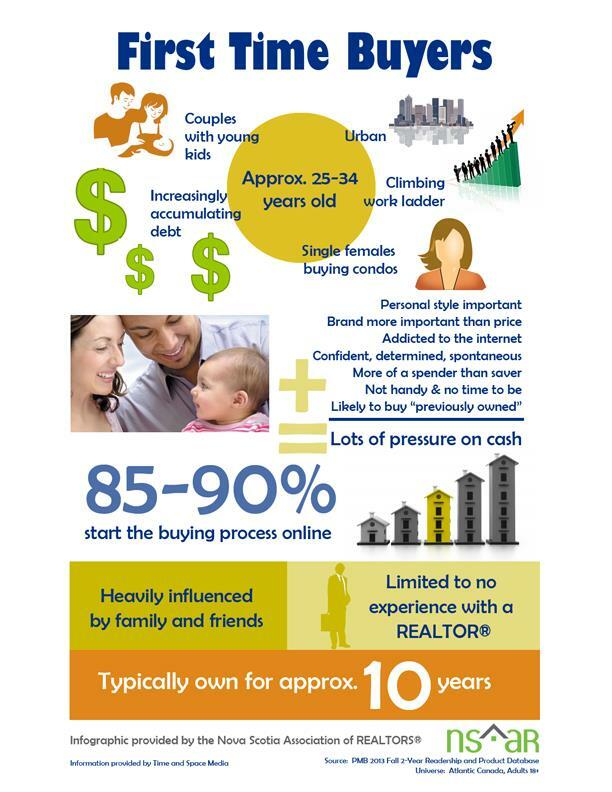 And, we discovered a lot of useful information about 3 groups of buyers: First-time buyers, Moving-up and Downsizers. First-time buyers are generally not handy, and have no time to be. They are more likely to buy "previously owned" homes, that do not require a lot of time or effort. Move-in ready homes may appeal more to this buyer. Moving up buyers see their homes as central to their lives and value quality more than price. 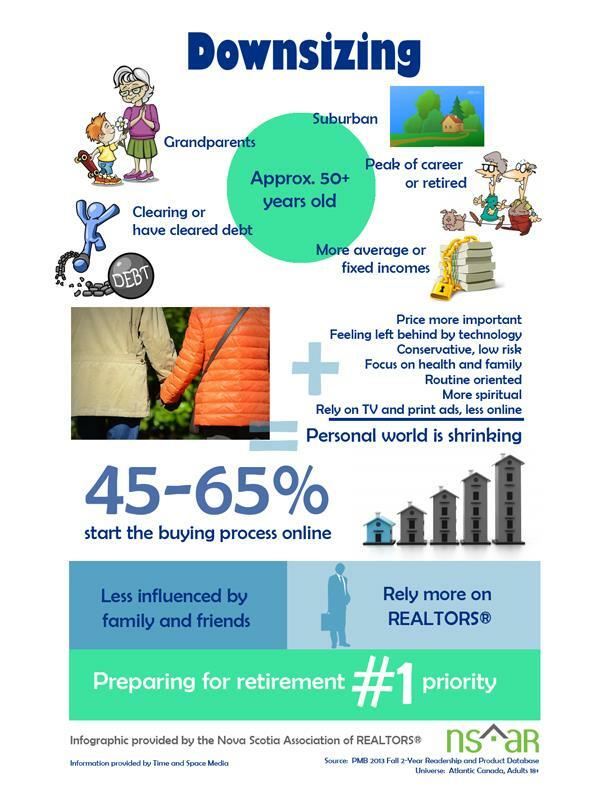 These buyers also plan to own their home for about 15 years. Higher priced homes, with quality features may appeal more to these buyers. To Downsizers, price is more important. Downsizers are retired,or preparing to retire and so they also generally have fixed incomes. This group appreciates homes that are affordable and allow them to focus on family. They are generally looking for structurally sound homes with amenities nearby & small scale yards that are easy to maintain. 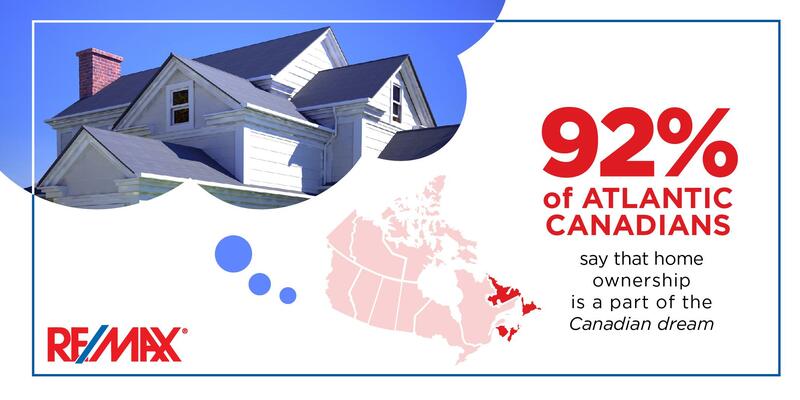 The Nova Scotia EnerGuide for New Houses Program is a service that allows homeowners to determine the energy efficiency of their new home before construction begins. As part of this program, the building plans are assessed by one of Sustainable Housing’s plan evaluators before construction starts and an EnerGuide rating, based on a scale of 0 – 100, is assigned. Plan evaluators determine this rating through pre-construction energy modeling of the home. After assessing the home’s pre-build energy efficiency, plan evaluators provide homeowners with a number of energy upgrade options—simple changes that will improve the home’s energy efficiency—and their associated energy savings. This service will also estimate a home’s fuel usage—helping new homeowners determine operating costs. After receiving the plan evaluator’s design evaluation summary, homeowners decide with their builder which energy saving features will be incorporated into their new house and construction starts! As completion of the home approaches homeowners contact Sustainable Housing to arrange for the post-construction evaluation. During this evaluation one of our certified energy advisors will: record the insulation levels; check windows for types of glass (confirm Low-E); measure the ventilation system for total capacity and balance; and perform a blower door test to determine the air-tightness of the home. 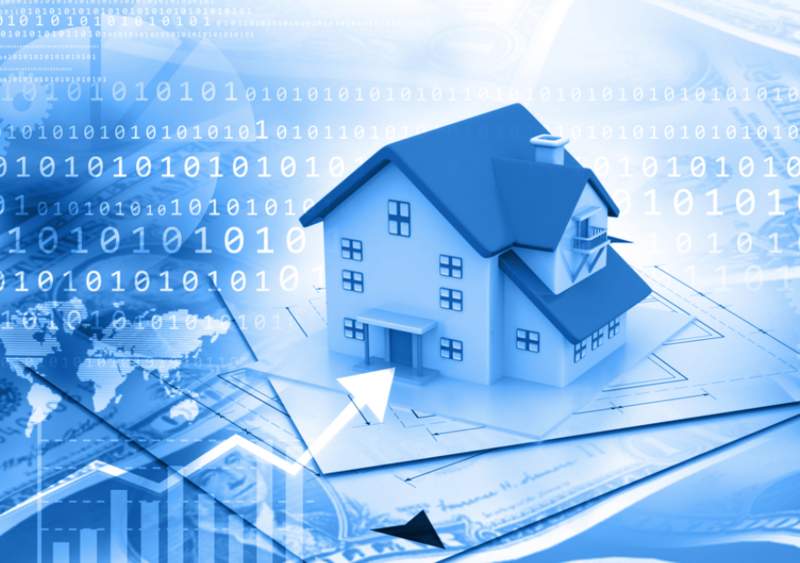 All of this information is used by the energy advisor to analyze the energy efficiency of the newly built home. Sustainable Housing then provides homeowners with an EnerGuide rating for the new home. Depending upon what this rating is, homeowners may now apply for rebates. The cost of the program in Nova Scotia is $250 plus tax. EnerGuide Rating of 80 or Higher - The cost of the EnerGuide registration will be rebated to the builder or the homeowner, depending on who paid the initial registration fee. EnerGuide Rating of 83 or Higher – The cost of the EnerGuide registration will be rebated to the builder of the homeowner, depending on who paid the initial registration fee. The homeowner will also receive an additional $500 rebate. 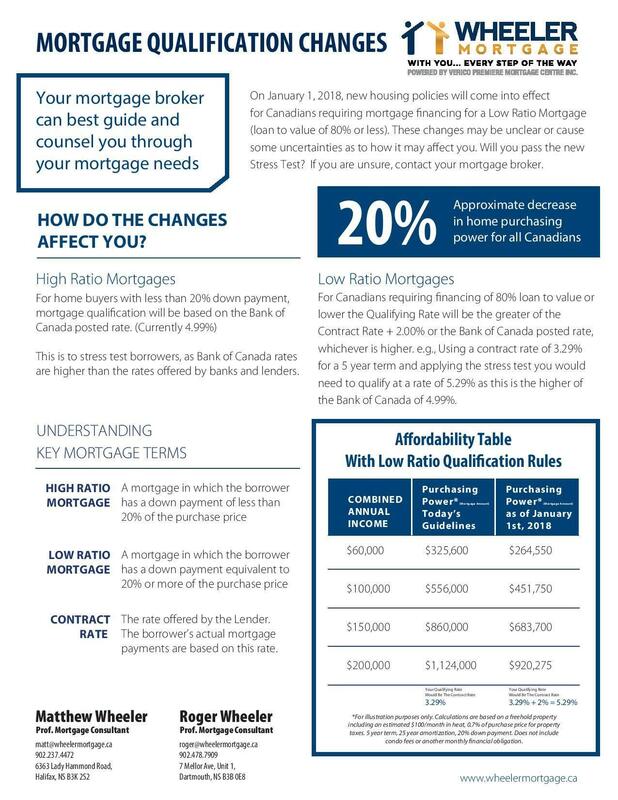 The Canadian Mortgage and Housing Corporation (CMHC) offers a 10% rebate on the premium of your mortgage loan insurance if your home is either an R2000 home or has an EnerGuide rating of at least 77. For more information click here. Nova Scotia Power will offer an additional rebate of $300 to home ratings of 85 and above. GREAT ADVICE AND UP TO $1050 IN REBATES! 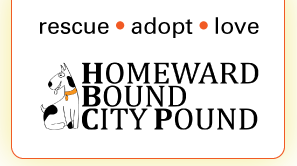 Now that you are looking for a home for yourself, perhaps, once you have settled in, you may want to consider opening your heart & providing a home to a pet. There are 7.9 million cats and 5.9 million dogs in Canada. The survey also shows that 35% of Canadian households have a dog, while 38% have a cat ( Survey by Colin Siren ). Eager to please, Savannah is always ready for the next adventure! This sweet girl is energetic and playful, sometimes rambunctiously so. Due to her young age, she's still working on her doggy manners- obedience classes are mandatory. 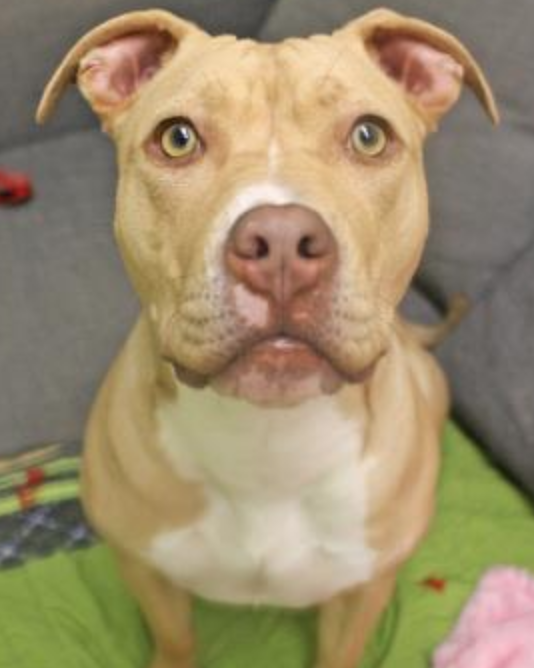 When meeting new people for the first time, Savannah can be shy and a bit awkward, but once she's comfortable (with the help of some treats and encouragement), she becomes a wiggly, happy soul! Radar is an energetic, playful, affectionate boy who is looking for the perfect fur-ever home. He has been diagnosed with hip dysplasia and requires a family that can manage this condition. He will require frequent walks to help strengthen his muscles. 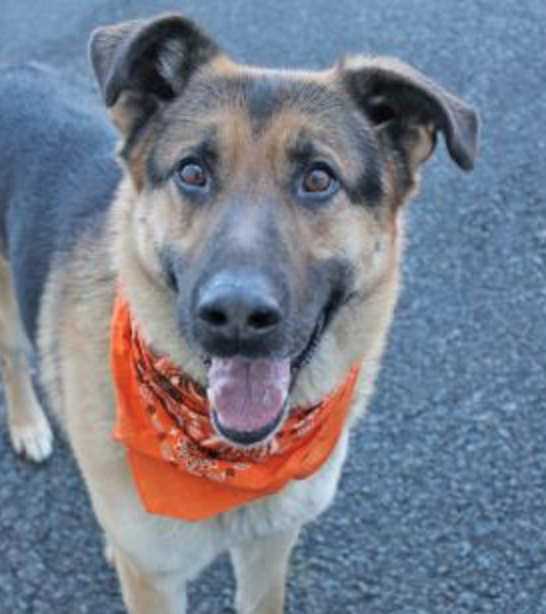 We don't want him getting too rambunctious so a home without other dogs is recommended. He loves spending time with people so if you're home frequently, that's a plus to him!